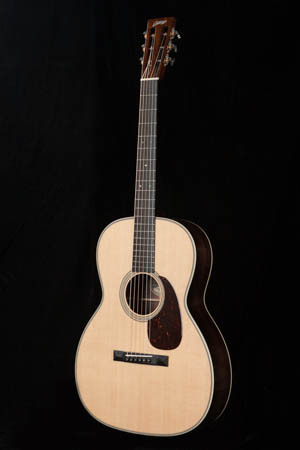 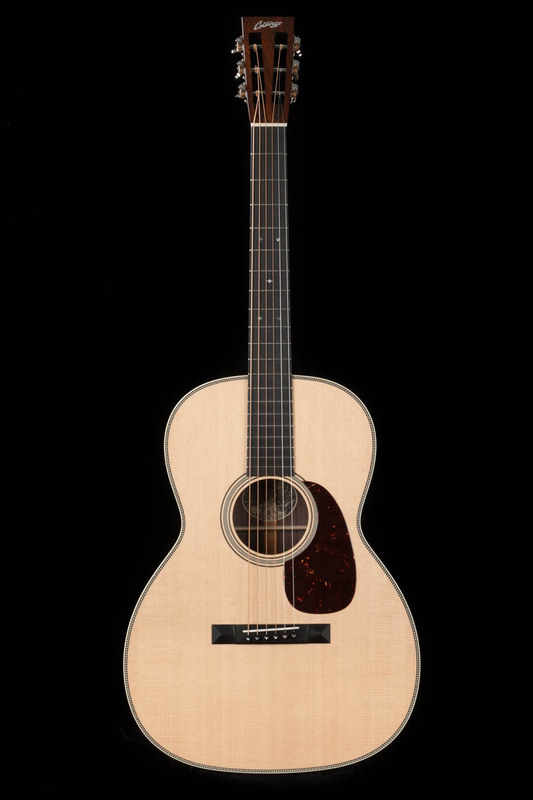 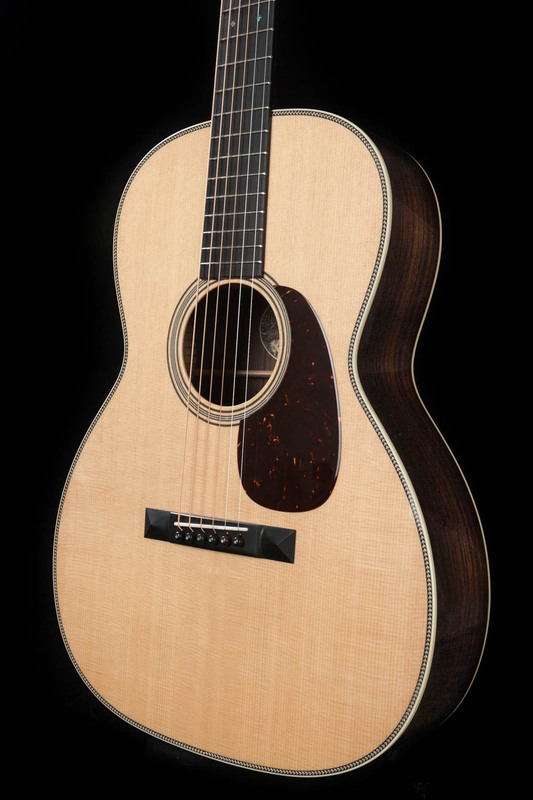 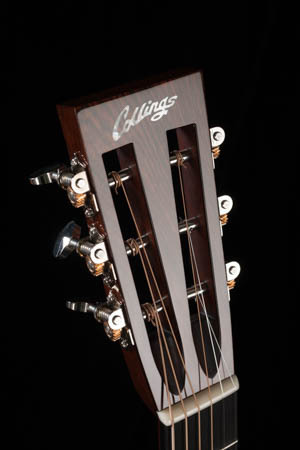 The 12-fret 000 has the same general appearance as the Collings 00, but in a larger size with longer string scale. 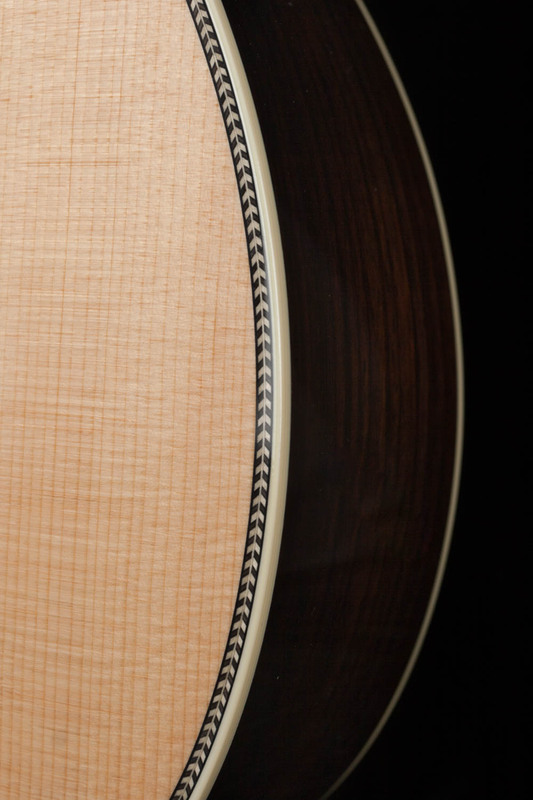 Although it's the same width and depth as the OM, the longer body typically produces more bass and overall volume. This makes the Collings 000 ideal for string-band purists or any guitarist who wants a maximum of power from an instrument of comfortable size with an elegant, old-time appearance. 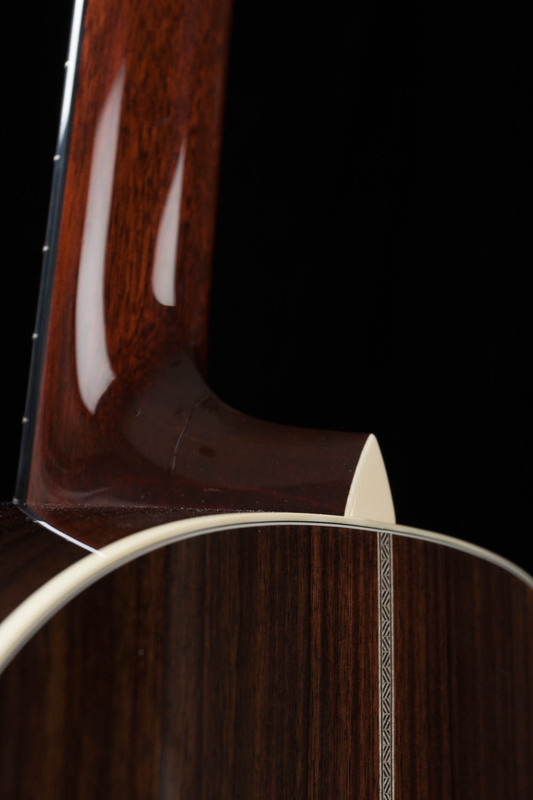 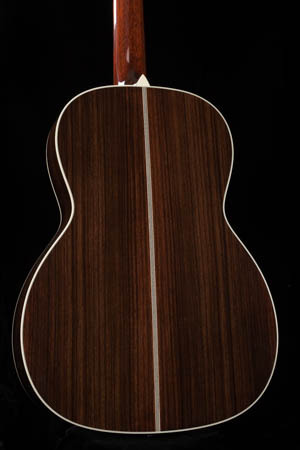 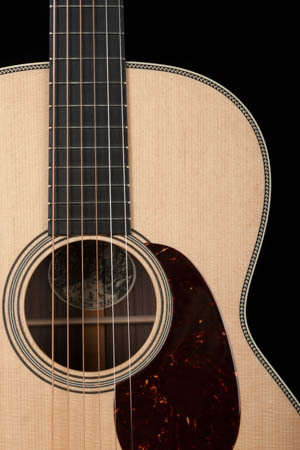 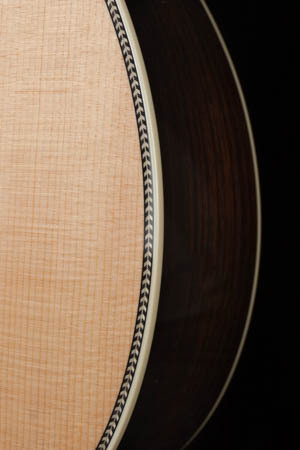 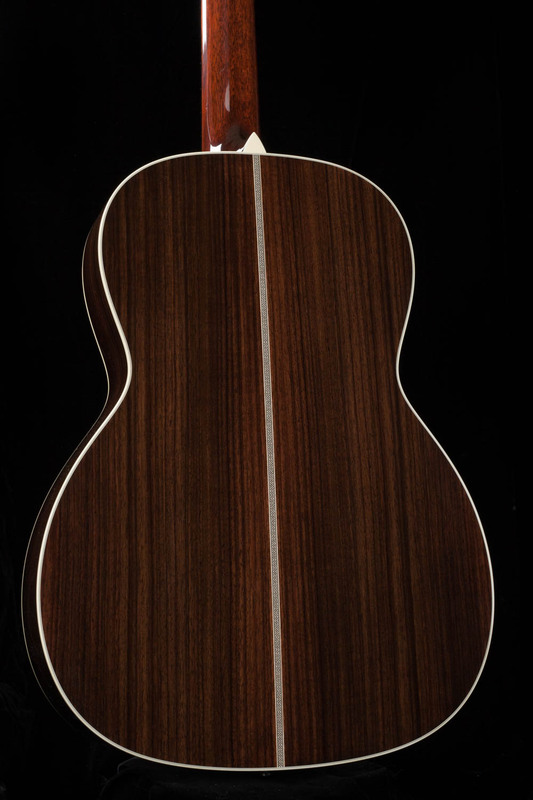 Along with the usual options in woods, binding, and inlay , it is also available with a graceful cutaway.